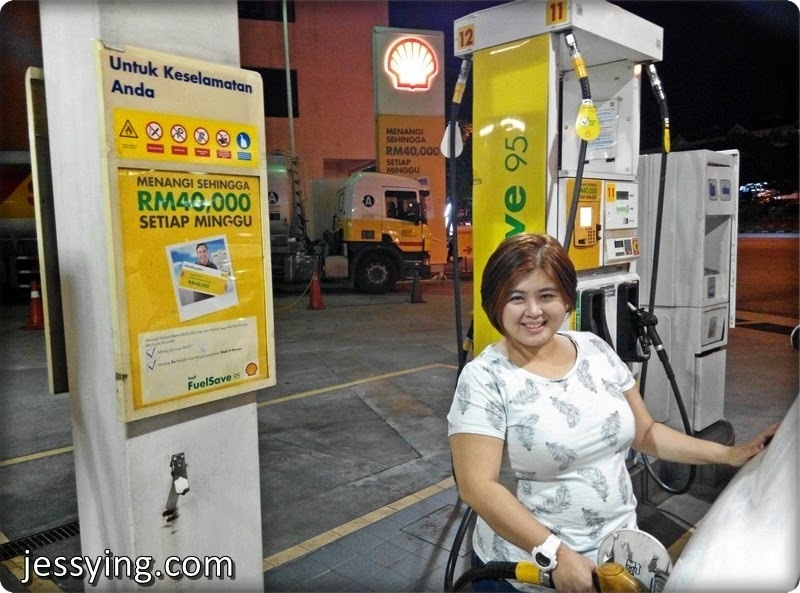 Do you know you can win RM20,000 when you fill your car with Shell fuel? 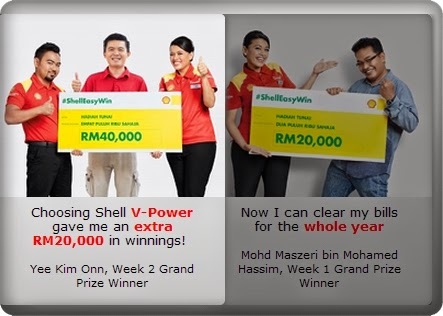 You also get a chance to double our winnings by fueling with Shell V-Power (with a min purchase of RM30)! So what are you waiting for ? Who knows you might be just like these 2 lucky winners ah!!! If I win this weekly grand prize of RM20,000 I am going to bring my family for a holiday trip and then with the leftover money I want to go backpacking - maybe in Thailand all the way to the north? 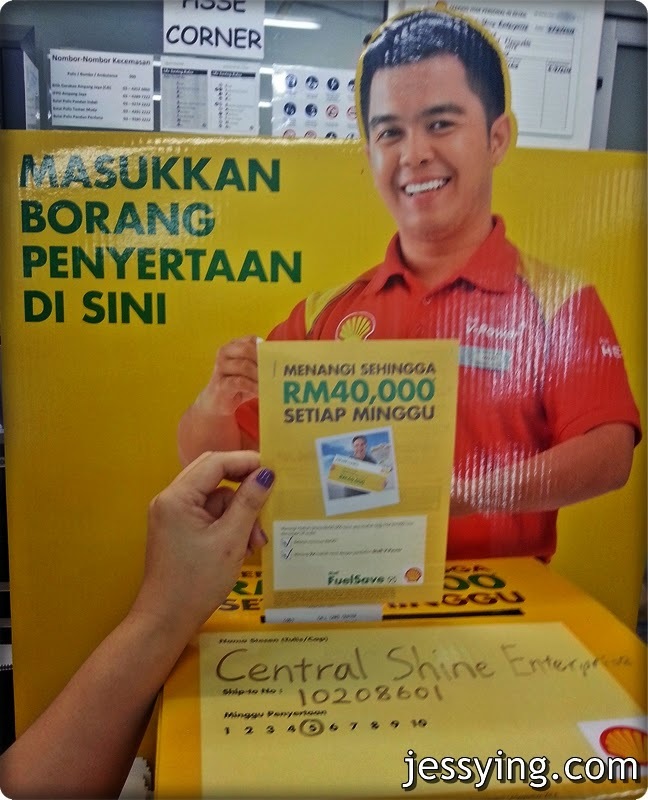 What would you do if you win RM20,000? 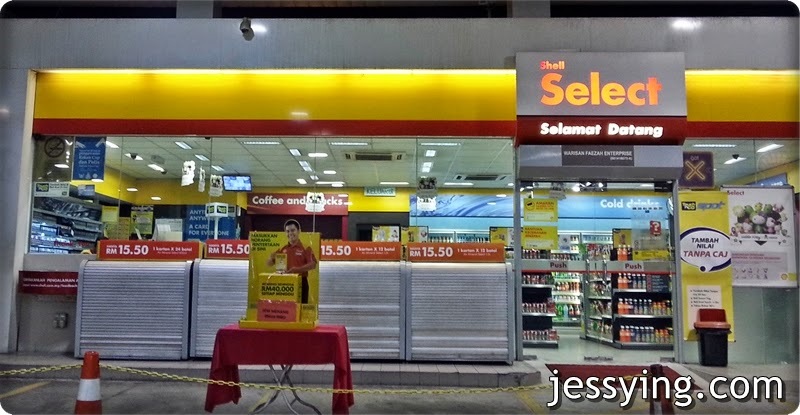 Before you plan what to plan with the money...hurry up visit any Shell Station today, remember fuel your car with minimum of RM30 either Shell FuelSave95 or Shell V-Power and submit #ShellEasyWin form ya! Contest ends 14 Sept 2014.